Wonderful views from multiple building sites. It is difficult to find a property that has this much to offer. A 50 acre parcel of land offering views & privacy. 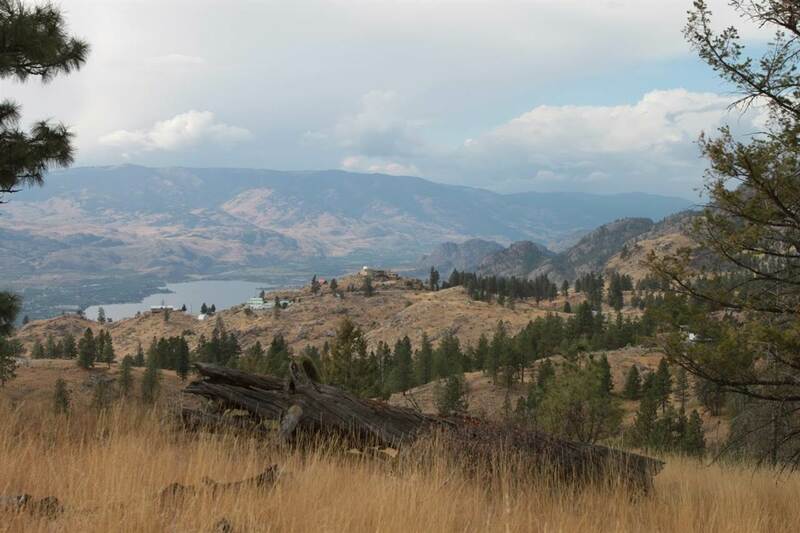 Situated on Anarchist Mountain, close to the town of Osoyoos. This property has a domestic water well, septic in place, hydro & cleared building site. Executive living second to none on the western facing slopes of the mountain with fabulous views of the Okanagan Valley & Lake Osoyoos. Lot Size 51 Sq. Ft. Please send me more information on 268 Grizzly Road, Out Of Town. Thank you.